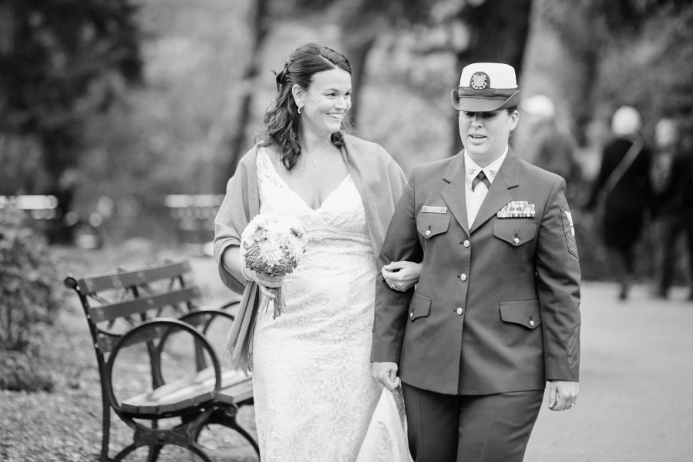 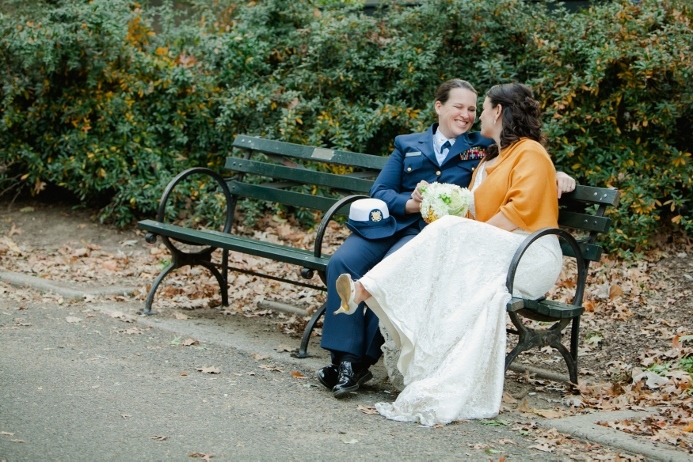 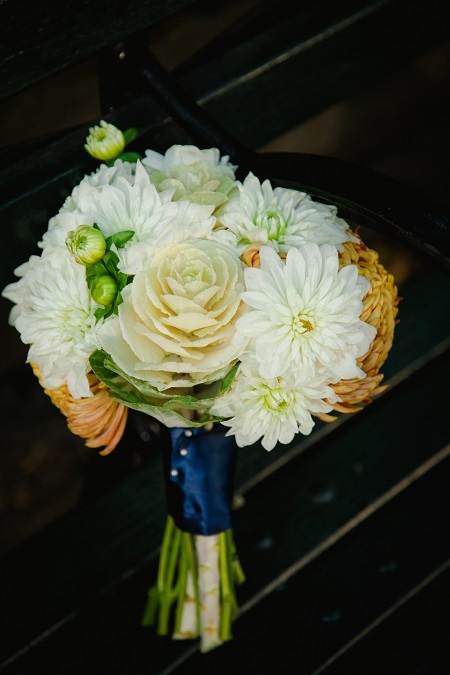 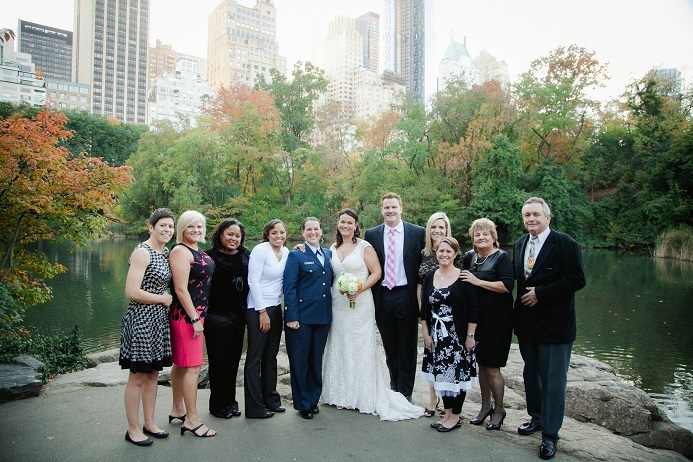 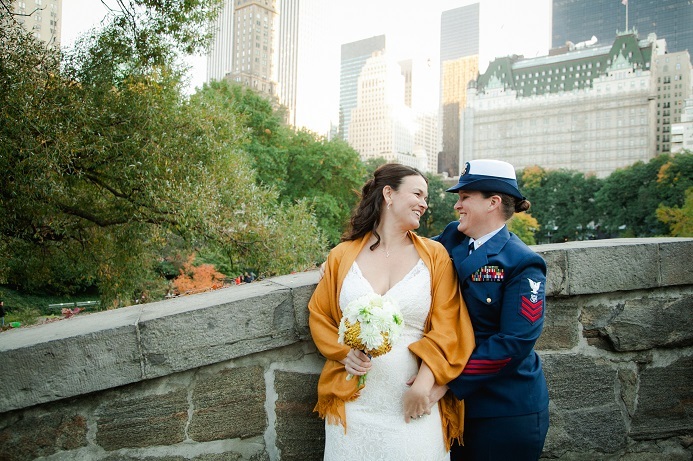 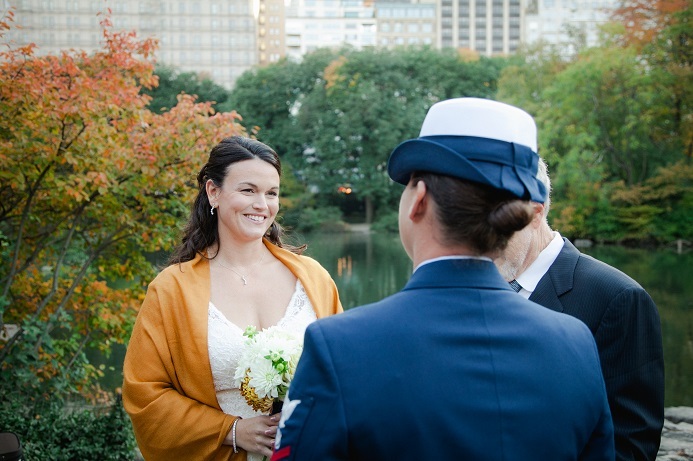 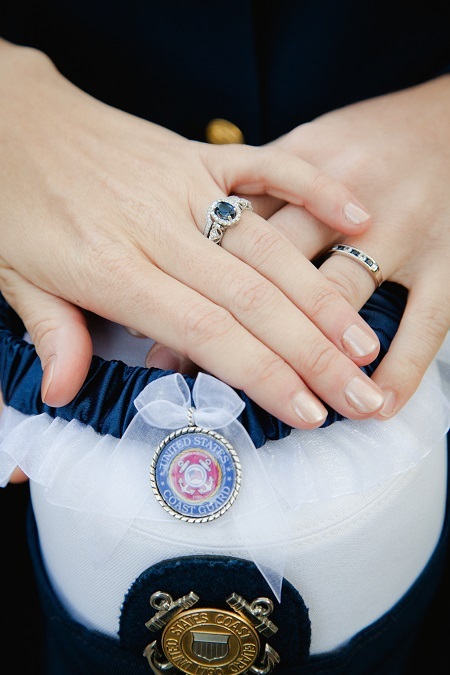 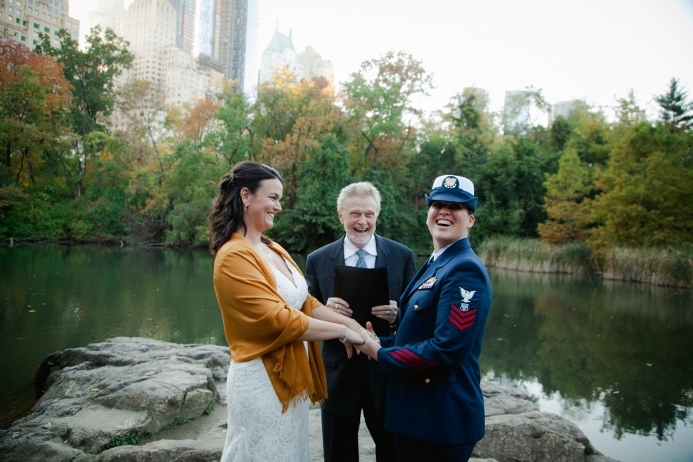 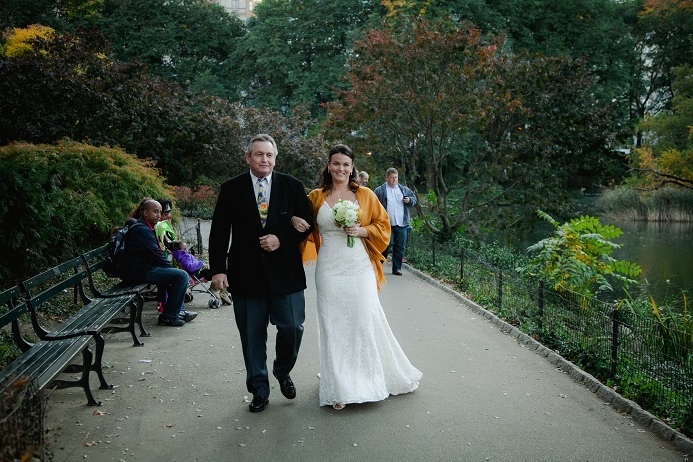 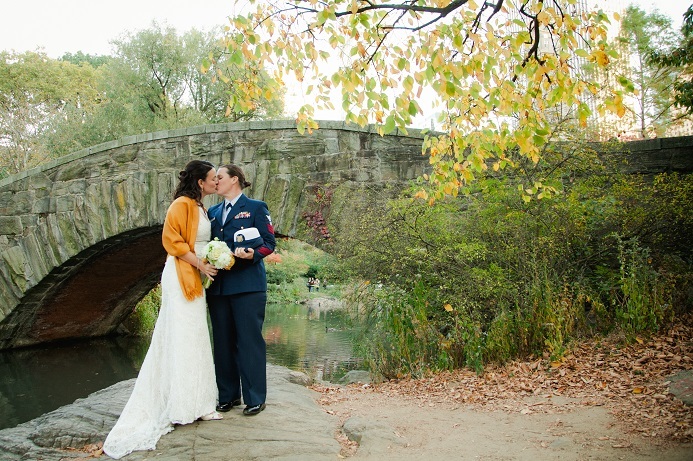 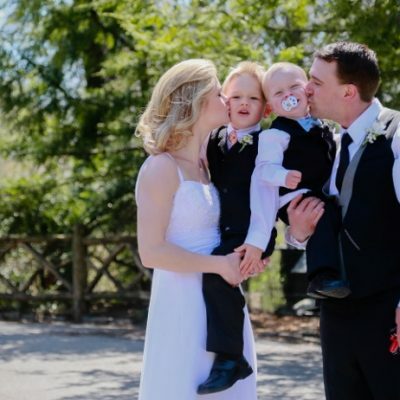 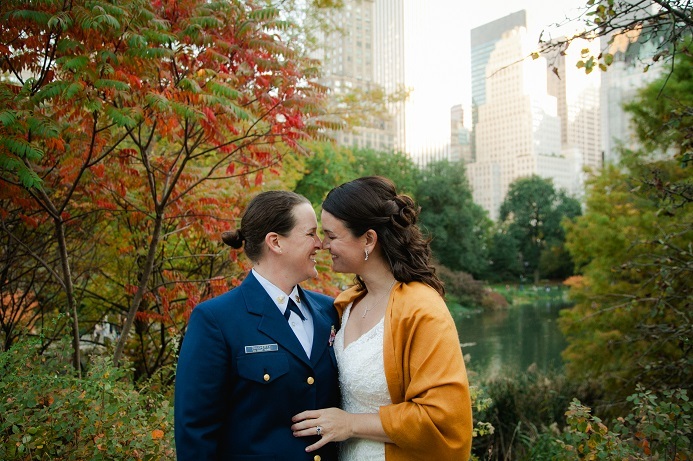 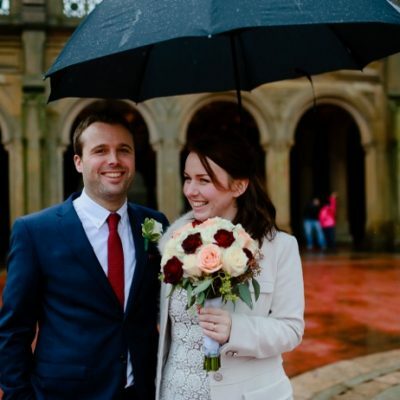 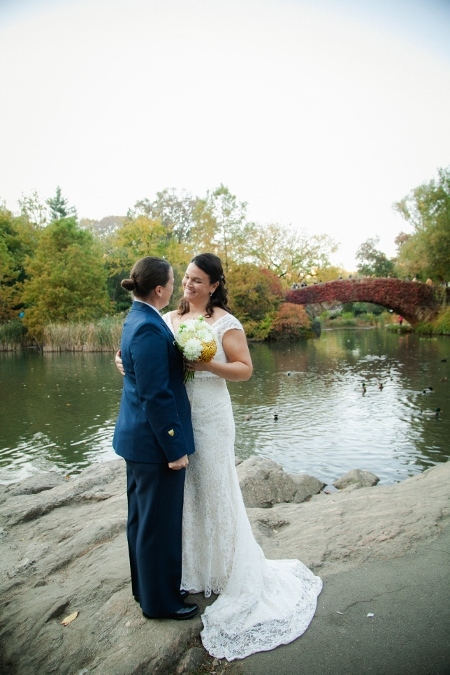 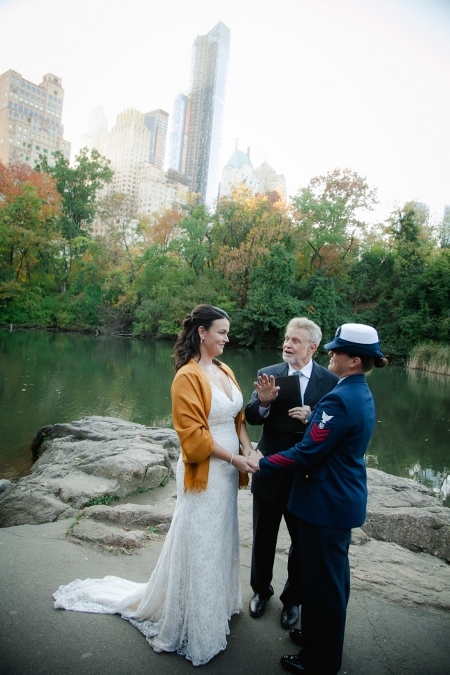 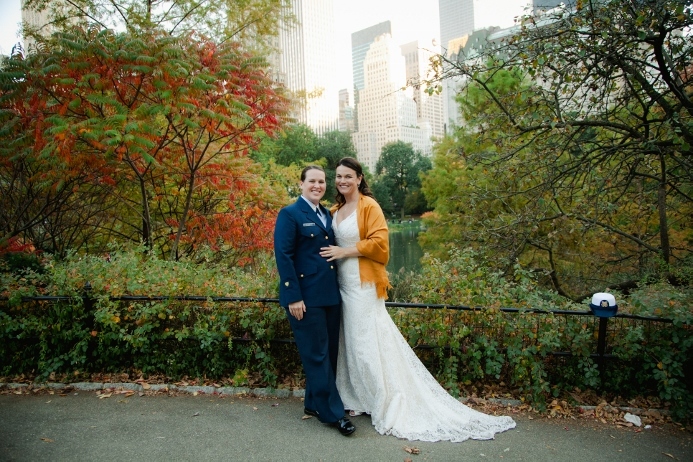 Stacy and Shannon traveled from Florida for their Central Park wedding at Gapstow Bridge. 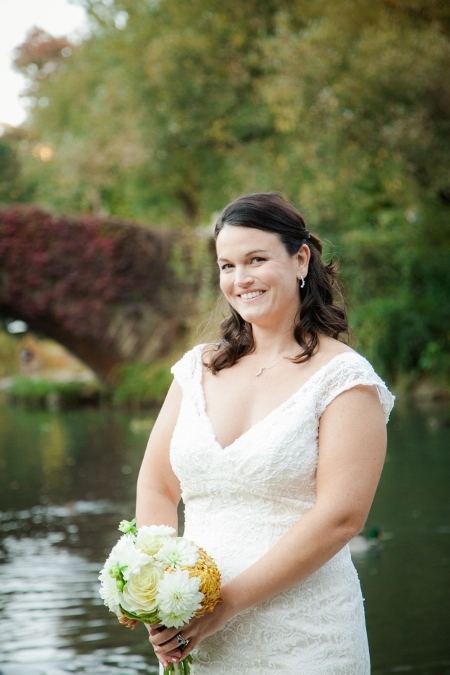 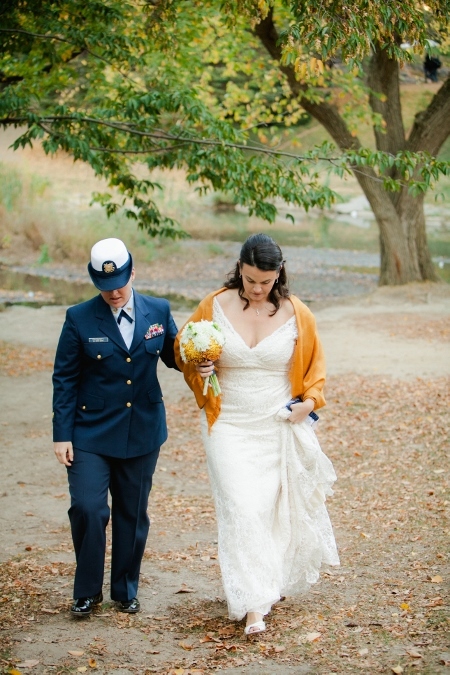 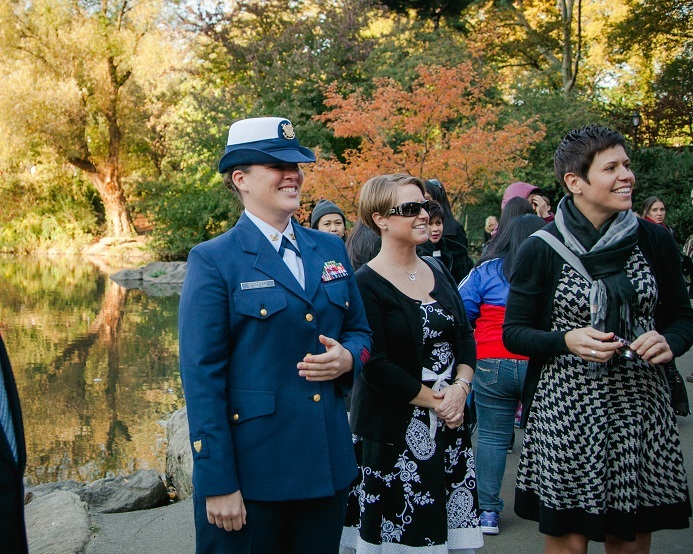 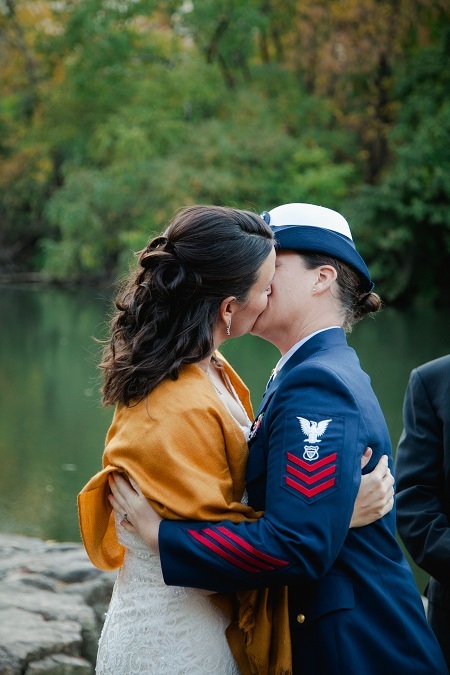 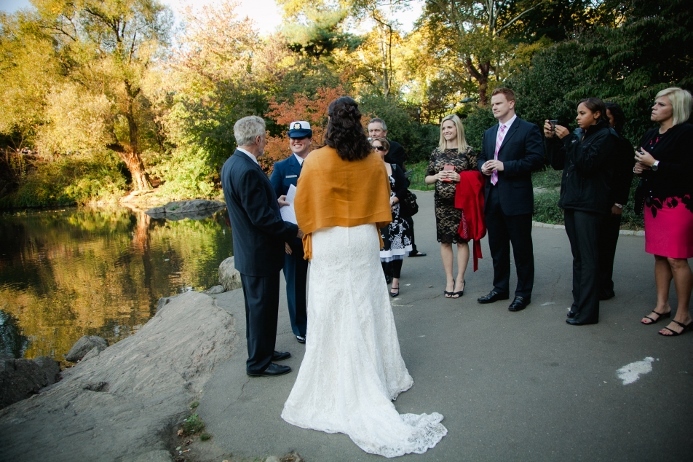 They tied the knot in late October and the colorful fall foliage provided a beautiful backdrop for their ceremony. 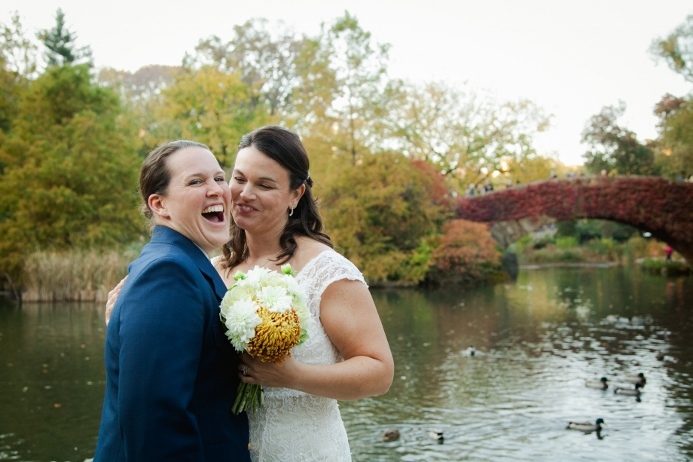 The couple’s intimate wedding was held on the edge of The Pond, with Gapstow Bridge and the New York City skyline in the background. 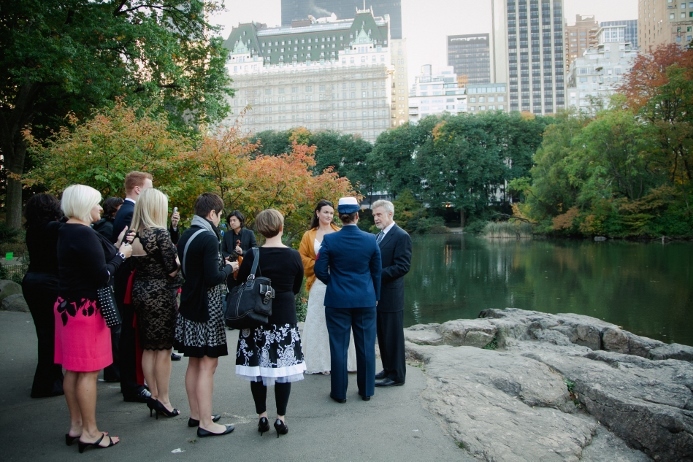 After photos in the park, everyone celebrated the occasion with a delicious meal at Print Restaurant. 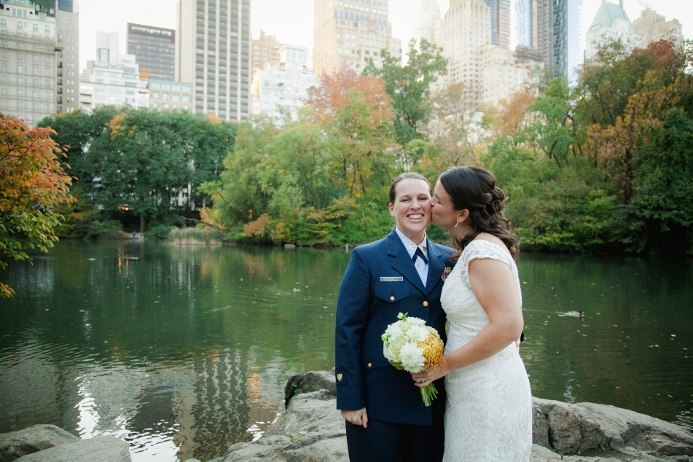 Congratulations, Stacy and Shannon!